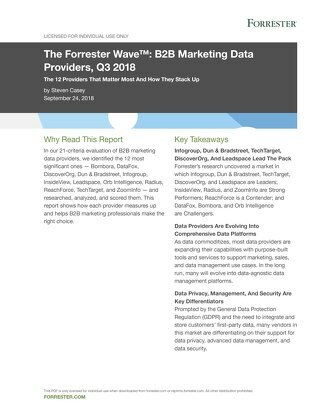 B2B marketers struggle to use their customer data to understand their customers, and engage them in meaningful ways. 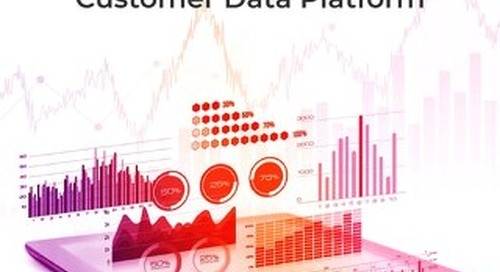 In this paper we discuss how Customer Data Platforms are solving this challenge. 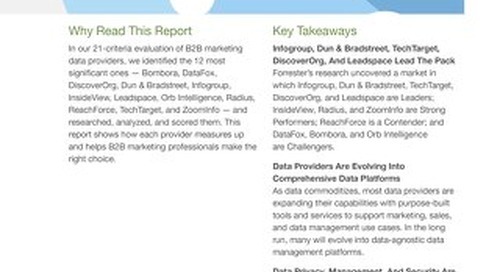 Read the full report to find out why Leadspace is recognized as "a best fit for B2B marketers looking for a data platform with advanced data integration and management capabilities." 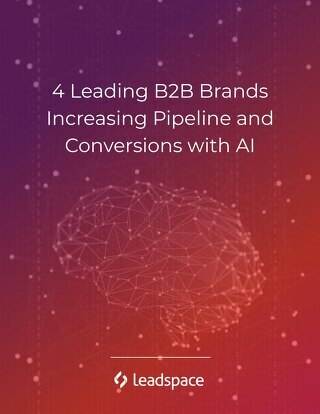 Artificial Intelligence (AI) is empowering marketers to take control of their data and execute truly effective demand generation. 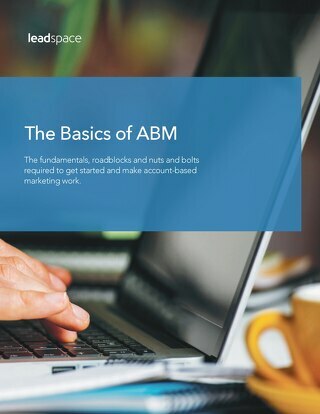 Read the ABM Benchmark Survey to see how your fellow B2B marketers, in businesses of all sizes, are thinking about and implementing an ABM strategy to drive revenue from their most valuable accounts. 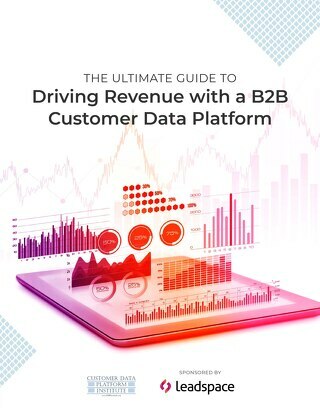 To convert leads in today's B2B environment marketers must connect with them on a personal level. 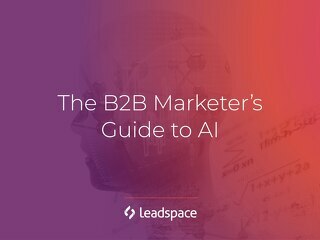 Read our free worksheet for 7 steps to make your marketing campaigns more human & convert more leads. 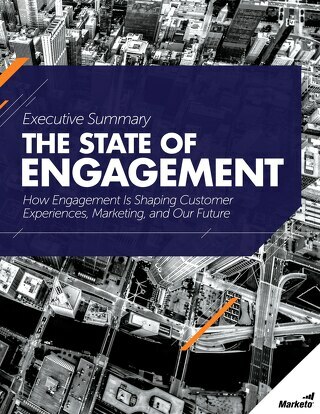 As the Engagement Economy—a new era where everyone and everything is connected—continues to mature, how are marketers faring in making consumers feel wanted, understood, and connected to their brand? 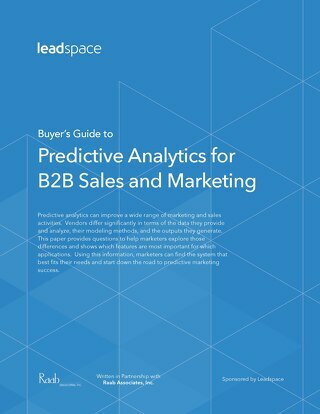 Predictive analytics can improve your B2B lead generation by predicting the leads that are most likely to buy. 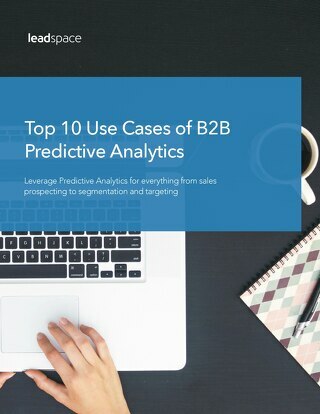 Read this guide to understand the best approach to B2B predictive analytics. 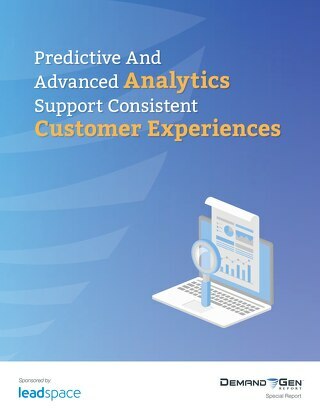 Demand Gen research proves that predictive analytics is necessary to support a B2B customer experience. 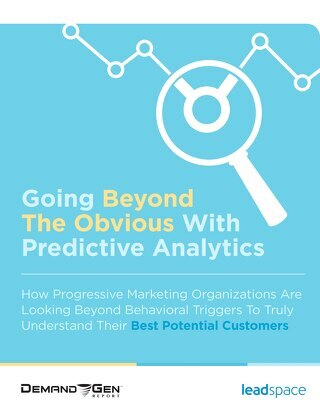 See how progressive B2B marketing organizations are looking beyond behavior triggers to truly understand their best potential customers. 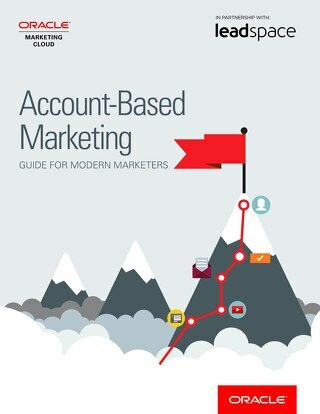 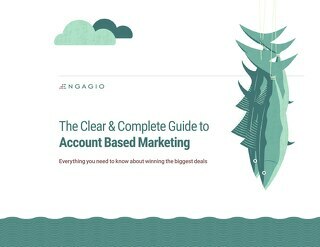 Get started with your B2B account-based marketing efforts with this step by step guide. 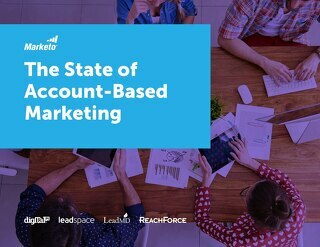 Learn about the fundamental roadblocks B2B marketers face with their account-based marketing strategies.